The exclusive annotated database. Contains more than 7.4 million games from 1560 to 2018 in the highest ChessBase quality standard. 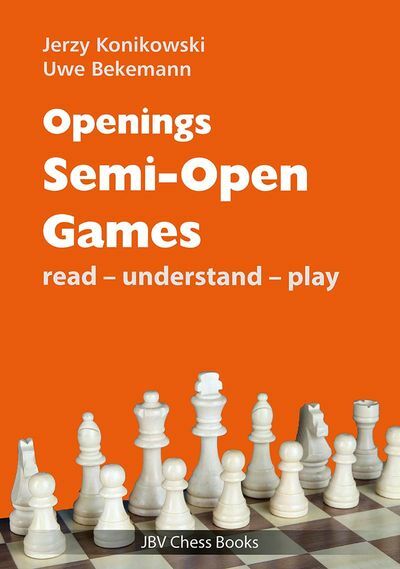 72,000 games contain commentary from top players, with ChessBase opening classification with more than 100,000 key positions, direct access to players, tournaments, middlegame themes, endgames. The largest top class annotated database in the world. The most recent games of the database are from the middle of October 2018. Mega 2019 also features a new edition of the playerbase (requires ChessBase 14 or 15). 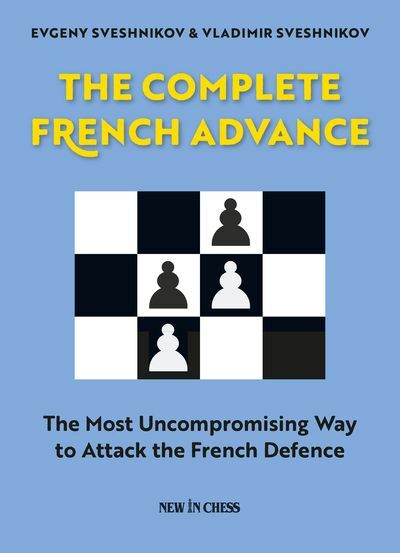 You will find annotated games by nearly all top-class players in the Mega Database: Carlsen, Caruana, Vachier-Lagrave, So, Nakamura, Aronian, Giri, Kramnik, Anand, Nepomniachtchi and many more strong Grandmasters analyse their games in the new Mega 2019! 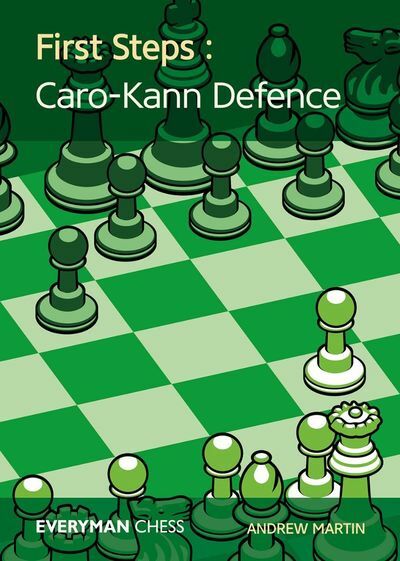 System requirements: Pentium PC, 32 MB RAM, Windows 10, 8 or 7 and Fritz 13, 14, 15, 16 or ChessBase 14, 13 or 12 and DVD drive.